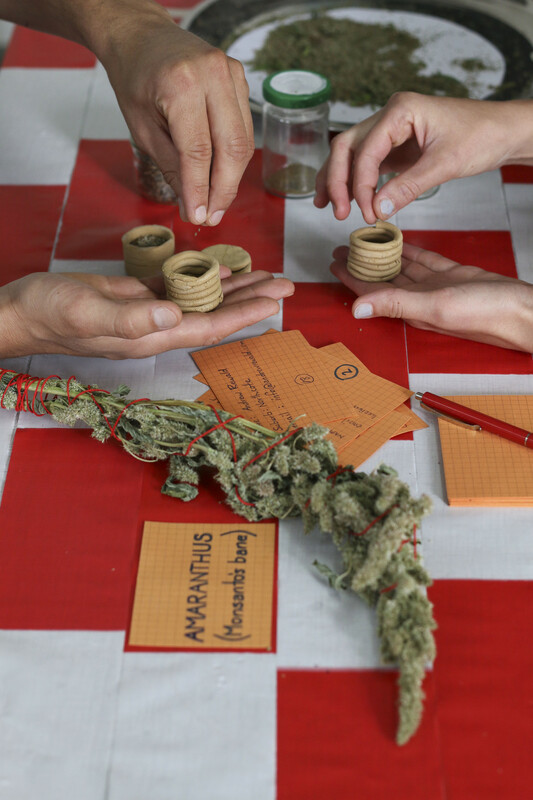 Andrew Rewald narrates ethnobotanical stories behind the politics and ethics of food by examining edible plants growing wild or farmed in the urban ecology. Andrew uses the studio, galleries and public spaces as a kitchen and dining room, with community engagement and collaboration integral to his practice. His process includes, foraging for wild edible plants, collecting their seeds to grow crops and/or cooking these materials in interactive performances with other artists or chefs as well as with groups and professionals in a number of different fields. In this way, traditional and newly created dishes are prepared using processes and ingredients that point to plant-people relationships as central to an experience of a shared meal. Andrew Rewald has exhibited within residencies and festivals, notably; Echigo-Tsumari ArtTriennale 2012, Japan; Nes Artist Residency, Iceland, 2013; George Town Festival 2014 with a Malaysia Asialink Residency; Melbourne at West Space Gallery, 2015; PIC Fair, 2016; and Testing Grounds, 2017. In 2016 during a residency at Zentrum für Kunst und Urbanistik ZKU, Berlin, Andrew initiated a professional development mentorship under ecological artist Åsa Sonjasdotter at Prinzessinnengärten urban farm in 2017. 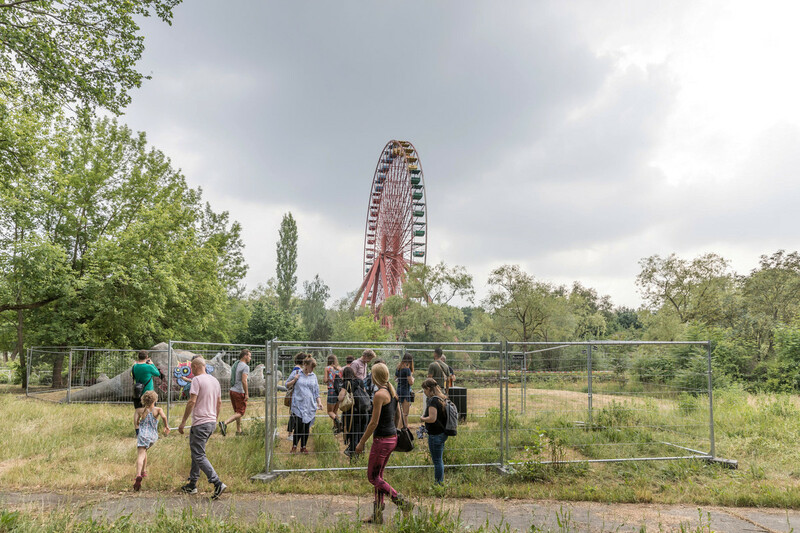 Throughout 2018 Andrew collaborates with Prinzessinnengärten, working with a horticulturalist, professional forager and a Bacteria Barista for aninteractive food and foraging project at an abandoned amusement park. 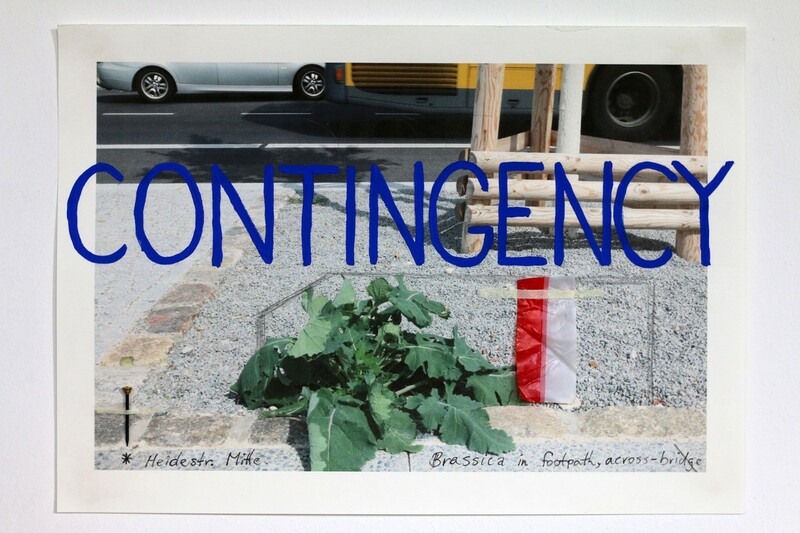 Upcomingprojects include working with Perennial Institute at Contemporary Food Lab, Berlin and participation in the Western Balkans Biennial, Ioannina, Greece.